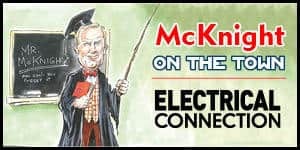 With Paul Reilly out of town, Reilly Electrical A-grade sparky Cale Johnstone got his hands on the keys to the liquor cabinet and took the Fluke T6 electrical tester through its paces. Troubleshooting electrical systems can be time-consuming and potentially dangerous because it requires access to metallic contact points. Fluke is aiming to mitigate the danger with the release of the new Fluke T6 electrical testers with ‘FieldSense Technology’. The T6 takes simultaneous voltage and current measurements, not just detection, without test leads. The unit also makes it possible to take reliable true-rms measurements in crowded junction boxes or along conductors with inaccessible end points, “saving time, minimising potential errors and greatly reducing the possibility of arc flash”. With the T6-1000 testers, sparkies can measure voltage up to 1,000V through the open fork without test leads or exposed conductors; simultaneously measure and display voltage and current (it also measures resistance up to 100.0kΩ); and, measure 4/0 wires up with current up to 200A. At the heart of the T6 testers is ‘FieldSense Technology’, which enables the testers to give simultaneous, reliable voltage and current readings, not just simple go/no-go voltage detection. 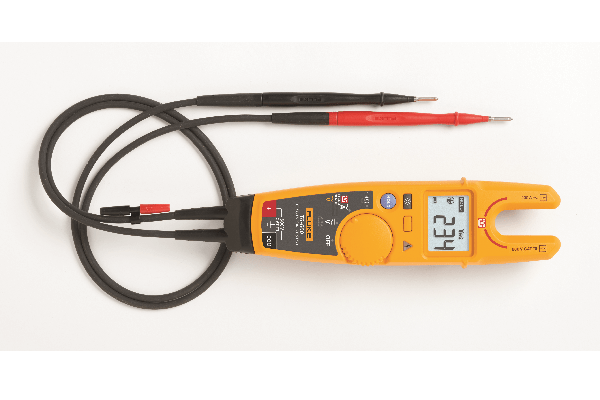 The testers are 1,000V CAT III-, 600V CAT IV-safety rated and feature an easy to read display with a backlight. Over the past few months, I got to play with a Fluke T6-1000 on jobsites and my experience overall was quite positive. The T6 is very similar to the older T5 model, so it felt very familiar to hold and use. Yes, the T6 is a bit bulkier than the T5 but it still fits in your hand and pockets easily enough. And it’s still a hardy and robust piece of testing equipment, as we have come to expect from Fluke. The leads and probes are still just as good as the T5 model, too. 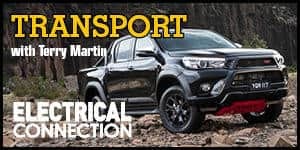 Essentially, if you’ve got a T5 and looking to upgrade, this is an easy path forward. But there are some additions. A button to turn on a screen backlight in dark situations is a very welcome addition. The ability to measure hertz is also a great new inclusion. The voltage display for the FieldSense function seems to be a good indicator of voltage rather than a measurement. I found that the accuracy of voltage measured with FieldSense depended on how good of an earth reference I made with the back of the tester. Accuracy was still better with the voltage test function but when I had a good reference, it came close to what I had measured with the probes. Overall, The Fluke T6 electrical tester is a very good unit that I would definitely buy if and when my T5 model dies. 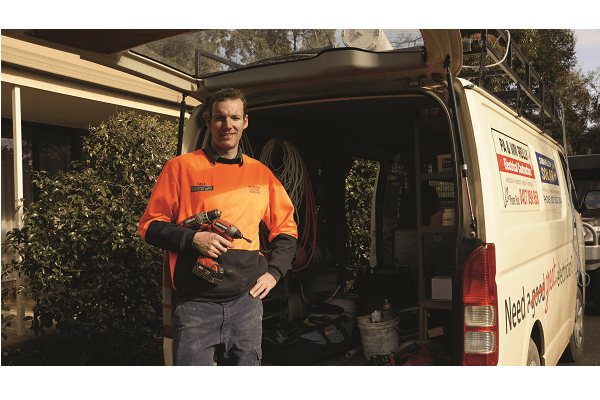 Cale Johnstone is an A-grade electrician for PA & WM Reilly Electrical Contractors in Shepparton, Vic. He is also Grid Connect Solar Accredited and has a keen interest in renewables. 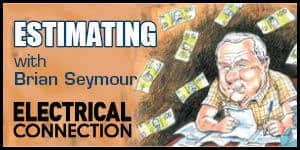 Who and what is an estimator?